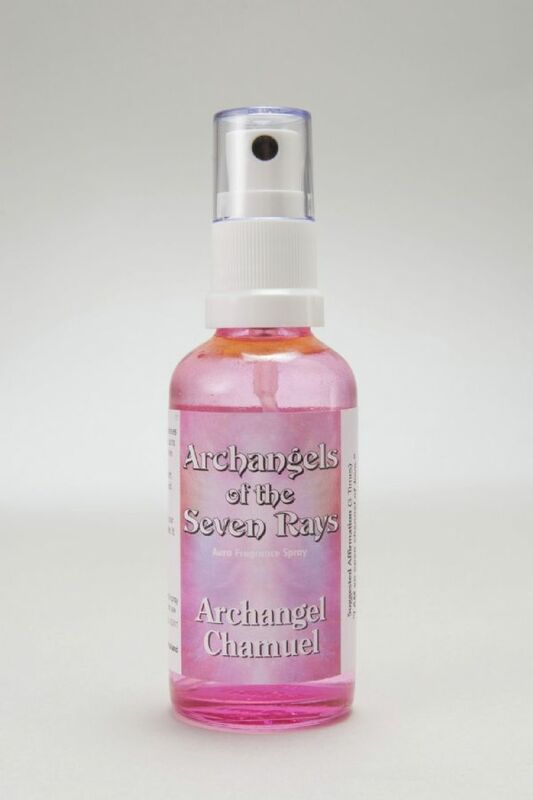 This fragrance aids connection with Archangel Chamuel who serves on the pink ray of unconditional love and nurturing. 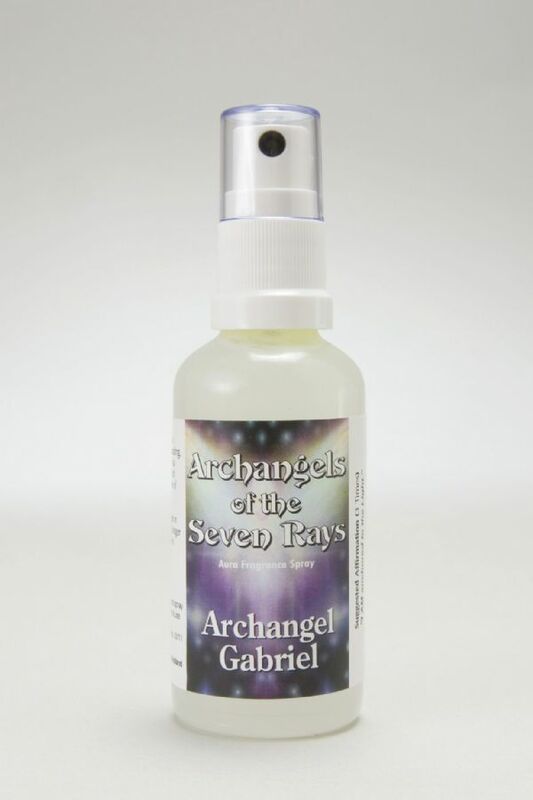 This fragrance aids connection with Archangel Gabriel who serves on the white ray of purification, clarity and understanding. 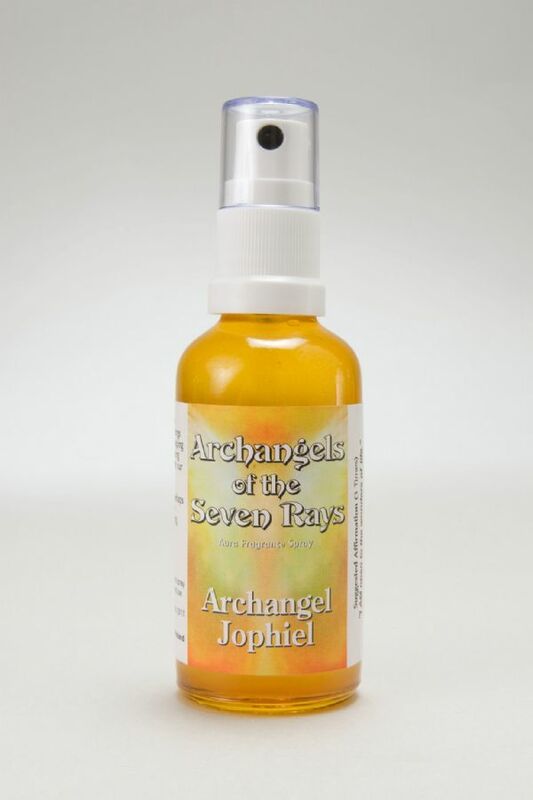 This fragrance aids connection with Archangel Jophiel who serves on the yellow ray of wisdom and illumination. 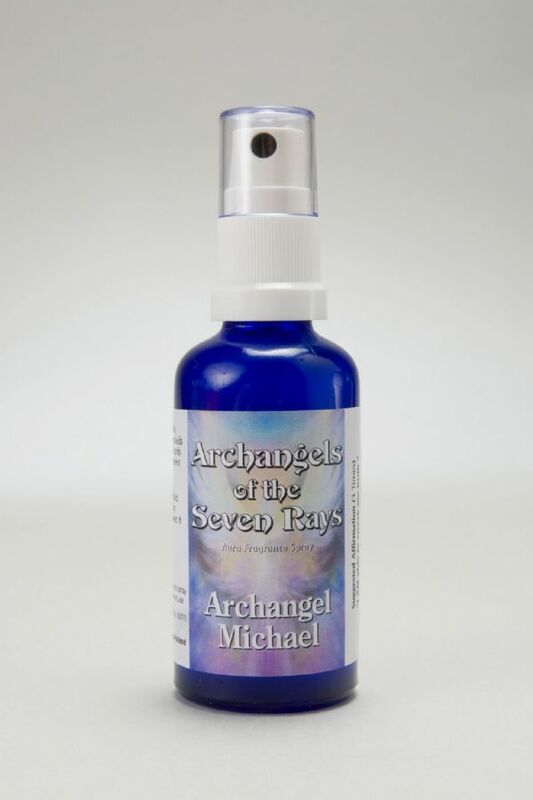 This fragrance aids connection with Archangel Michael who serves on the blue ray of protection, power and truth. This fragrance aids connection with Archangel Raphael who serves on the green ray of healing, harmony and abundance. 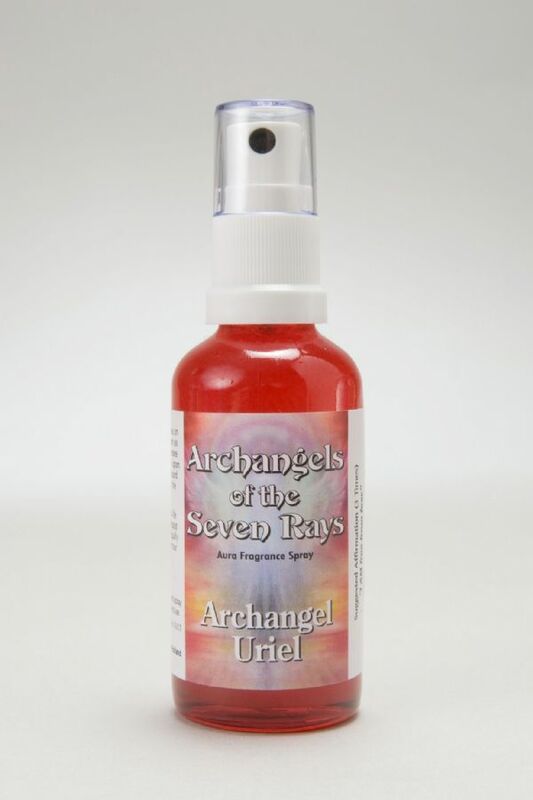 This fragrance aids connection with Archangel Uriel who serves on the ruby ray of spiritual devotion and mastery. 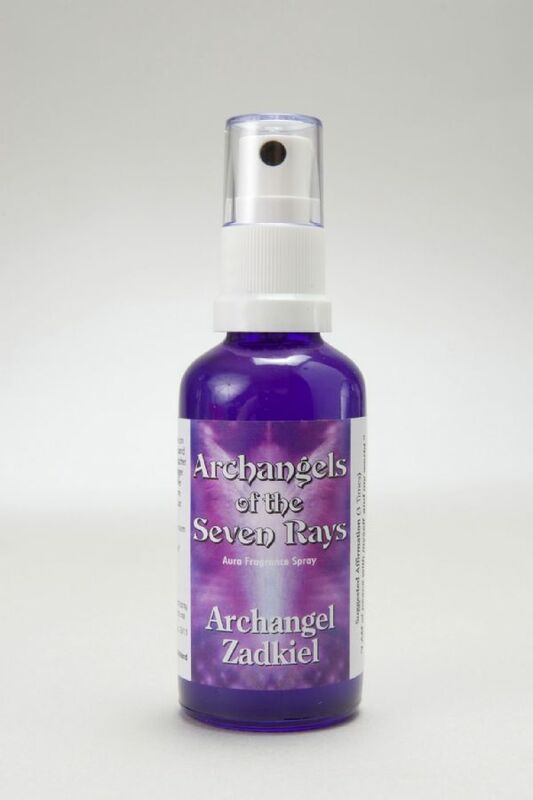 This fragrance aids connection with Archangel Zadkiel who serves on the violet ray of transmutation and alchemy. 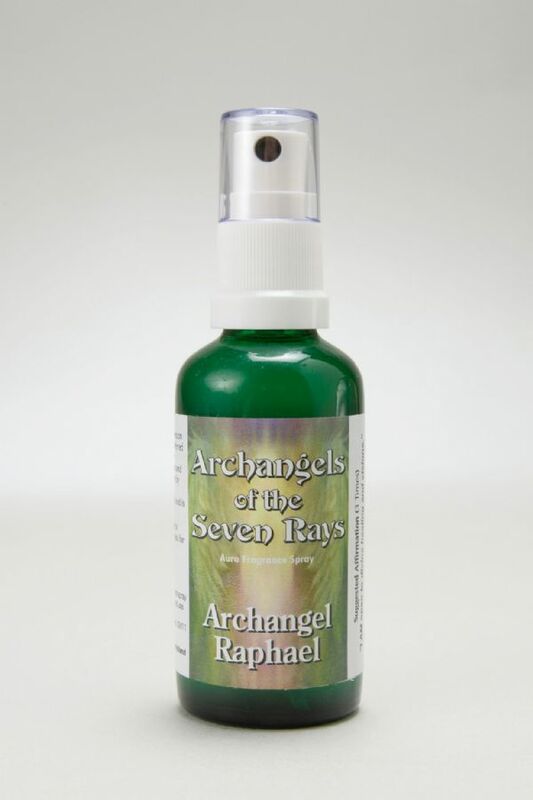 Beautiful, individual Archangel Aura Fragrances to enhance connection with the Archangels of the Seven Rays. Embrace their loving guidance and wisdom to assist with your issues in life and your evolving spiritual path.